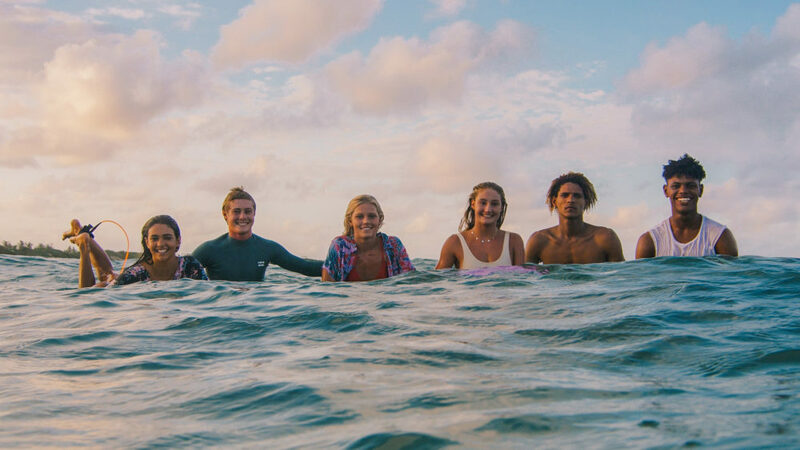 The Billabong team, kicking off 2019 the right way, ditched their daily routines, packed the car, racked the boards and tackled a 20-something hour journey north. What were they after? Warm water, palm trees and shreddable waves. The destination? Tofo, Mozambique. The objective? Have a helluva time.